Sotheran’s annual exhibition of Vintage Travel Posters returns this winter with another selection of posters, evocative reminders of the golden age of travel. 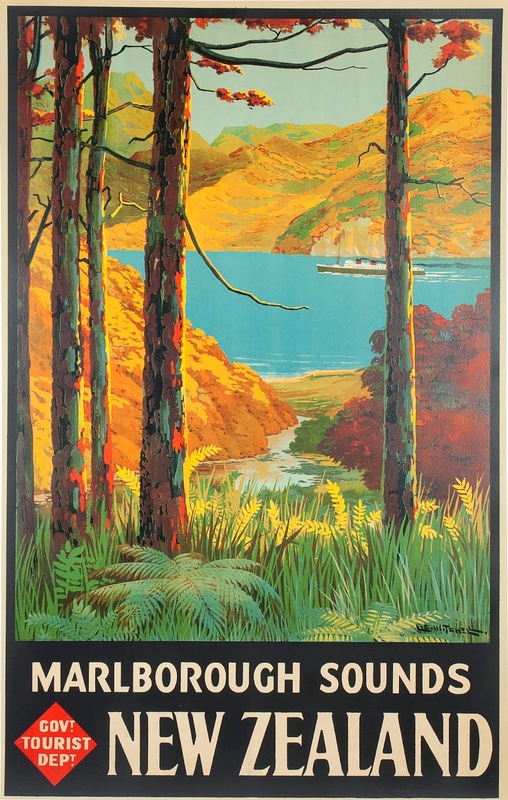 Stylish, exuberant and exciting, the posters illustrate an extraordinarily wide range of destinations including the Galapagos, New Zealand, India and Europe. 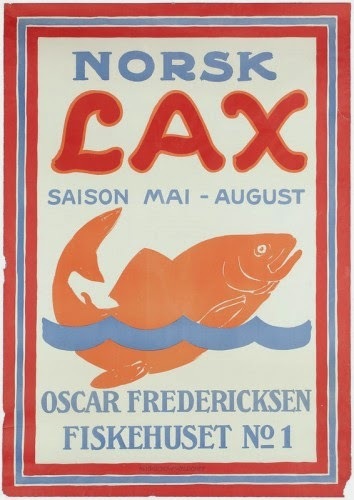 The exhibition also boasts the first travel poster for Norway and a rare promotional piece for South Africa’s ‘champagne’ region. The exhibition illuminates the whole spectrum of poster modes and graphic styles by prominent commercial designers of the time. Before the electronic age, travel posters were the means by which an astonishing range of exotic locations were brought home to the man in the street. 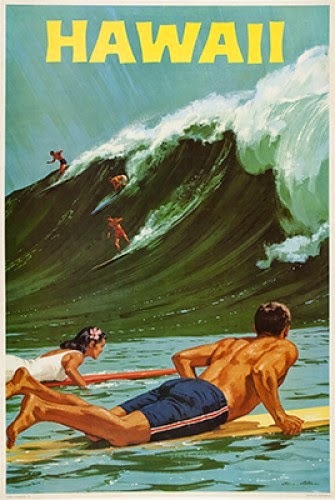 Sun-drenched bathers, every means of transport, flora and fauna, historic landmarks, technological advances and emblems of national identity are all to be found in the travel poster. The exhibition will run from Thursday 13th November - Thursday 4th December 2014.